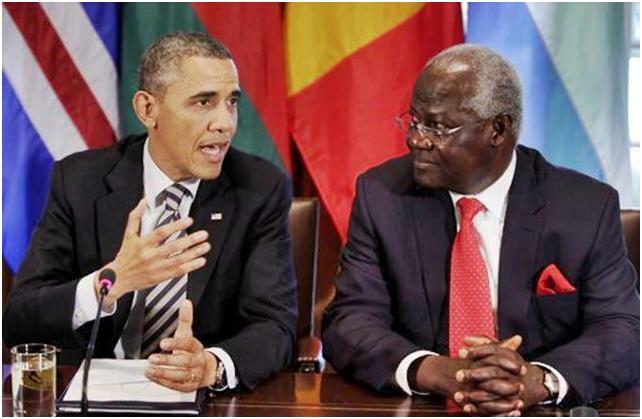 HomeNews in PerspectiveDid Obama snub president Koroma because of corruption and poor governance? Much has been said about president Koroma’s poor leadership and lack of vision in running Sierra Leone. And few would expect president Obama not to turn down a request from State House in Freetown, for a visit by the Sierra Leonean president to the White House. But president Koroma is no stranger to the White House. In March 2013, Obama welcomed president Koroma, along with president Macky Sall of Senegal, president Joyce Banda of Malawi, and prime minister José Maria Pereira Neves of Cape Verde to the White House. President Obama and the visiting leaders discussed how the United States can expand partnership to support efforts to strengthen democratic institutions and promote economic opportunity, both in their countries and across Sub-Saharan Africa. 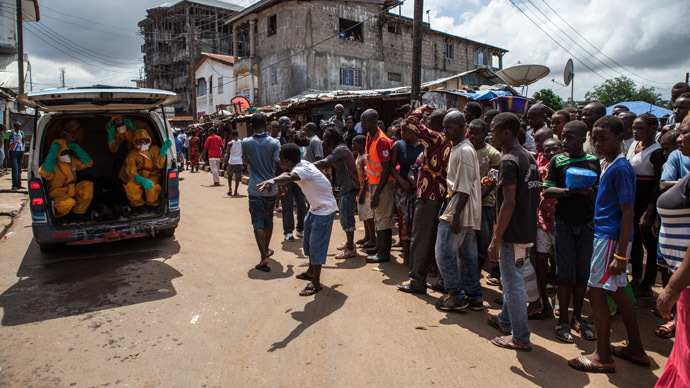 And of particular focus in that meeting was the importance of transparency and respect for human rights, which many in Sierra Leone believe to be more important now than ever, in the wake of the Auditor General’s report into the missing Ebola funds, and last week’s revelation of a criminal syndicate harvesting and trafficking human bloods and tissues. 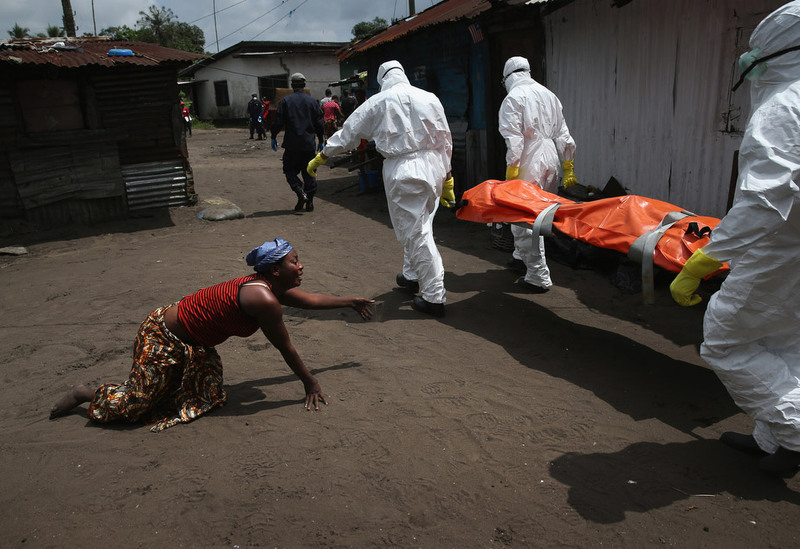 And, in August 2014, responding to the global horror that was unfolding in Liberia and Sierra Leone, president Obama telephoned and spoke with president Ellen Johnson Sirleaf and president Koroma respectively, to convey America’s heartfelt condolences for the lives lost to the Ebola virus. President Obama also underscored during his conversations with the two leaders, their notable absence from the U.S.-Africa Leaders Summit that was taking place in Washington. 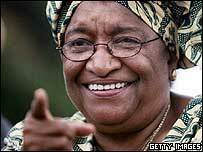 So, that said, the question now is: why was president Ellen Johnson Sirleaf invited to the White House last week, and president Koroma’s request to join the party turned down by Obama? On 27th February 2015, President Obama hosted at the White House the Liberian President Sirleaf to commend her for her extraordinary leadership during the fight against Ebola. This visit to the White House and praises from President Obama for President Sirleaf have come following the tremendous improvements Liberia has made in the campaign against Ebola with a substantial reduction in the infection rate, the reopening of schools and the return to normal life in many parts of the country. And in a recent Mano River Union meeting, the remarkable success of Liberia led to her nomination as the Spokesperson for the three Ebola affected countries in a conference in Brussels. However, this latest visit to the White House by President Sirleaf has also revealed that a request by President Koroma to hold bilateral meeting with President Obama was out-rightly rejected. According to White House source, a letter was written by the Office of President Koroma addressed to President Obama in February to hold bilateral meeting to request support for post Ebola recovery. Like President Sirleaf, President Koroma had expected the White House visit to happen around the time of the Brussels conference. But according to the White House source, President Obama rejected the request for meeting, because of President Koroma’s lack of leadership in fighting Ebola in Sierra Leone. This lack of leadership by President Koroma was also re-echoed by the sitting Vice President Sam Sumana who said in an interview that there was ineptitude in the handling of the Ebola Outbreak; an indictment on President Koroma. The recent publication of the Audit Report which revealed that billions of Leones have been misappropriated as a result of the lack of leadership by President Koroma, was also cited by the source as another reason for the request to be turned down, for fear of any media embarrassment for President Obama, if he was to face the Press with the President of Sierra Leone. International donor agencies have also been expressing serious concerns over President Koroma’s announcement of an ease in the restrictions which has now led to sudden increase in the Ebola infection rate. One diplomat in Freetown said: “I have never seen such a bad error of judgement by a sitting head of state in my entire diplomatic career. To relax restriction measures in the middle of an outbreak was catastrophic”. But following a public condemnation, the Office of the President recently released measures to tighten the restrictions again. It can be recalled that in March 2013, President Koroma was hosted at the White House together with President Sall from Senegal, then President Banda from Malawi and Prime Minister Neves from Cape Verde. However since that visit two years ago, the relationship between President Obama and President Koroma has been strained because of issues of rampant corruption, attacks on Press Freedom – including the detention of journalists and President Koroma’s ambition to manipulate the constitution for a third term in office. Therefore, it will come as no surprise that President Obama may have rejected the request for bilateral meeting with President Koroma, and the recent bad international publicity regarding the misappropriation of Ebola funds would have further dented the already battered credibility of President Koroma in the eyes of President Obama. Also, the fact that President Sirleaf was invited to discuss bilateral cooperation and there was a handshake should have signified that President Obama has enormous confidence in the leadership of President Sirleaf. This same respect could not have been accorded to President Koroma, who many Sierra Leoneans believe, still has many questions to answer about the misappropriation of Ebola funds. Mr. Editor, this is a no brainer. Whether Obama turned down a request for Koroma to visit White House or Obama deliberately refused to invite Koroma to the White House for a vote of confidence pat on the back, is neither here nor there. The fact is that Helen Sirleaf was invited and Koroma was not, and this says it all about the level of respect and confidence Obama has for Koroma. Koroma is a wolf in sheep’s clothing. One minute he pretends to be a friend of America, and next day he is the son-in-law of the Chinese. He cannot have his cake and eat it. He is not trusted by the Americans fullstop! Moreover, the man’s democratic, human rights and anti-corruption credential stinks. He is worse than Sheka Stevens who was once regarded as a manipulative and devious tyrant, pretending to be a good christian. 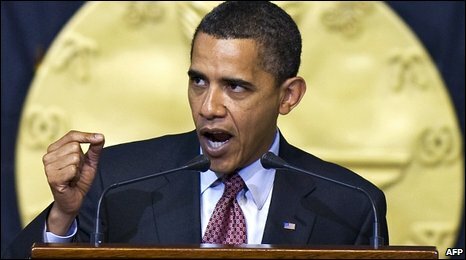 After the Audit Report into missing Ebola funds and the cavalier and anti-libertarian manner with which he and his political cronies tried to kick the report into the long grass, Obama quite rightly has decided to distance himself from bad apples. There are many people in Sierra Leone like me that once supported the post war ruling APC party as a new force for good in the country, but they have clearly shown that they cannot be trusted with managing state funds nor running the country. They are the most corrupt and inept politicians we have ever had in Sierra Leone. The sooner they are booted out, the better. Thanks president Obama for snubbing Koroma.